A study to determine the feasibility of building a continuing care retirement community (CCRC) on the site of the long-closed Glenn Dale Hospital suggests that such a move is financially impractical. The Maryland-National Park & Planning Commission, which owns the hospital site, commissioned the study. The Alexander Company, a Wisconsin-based development group specializing in historic preservation, urban revitalization and adaptive reuse, conducted it. Absent a huge amount of government help ($40-$50 million according to estimates), building a CCRC on the hospital property doesn’t make financial sense for a developer, the study concluded. 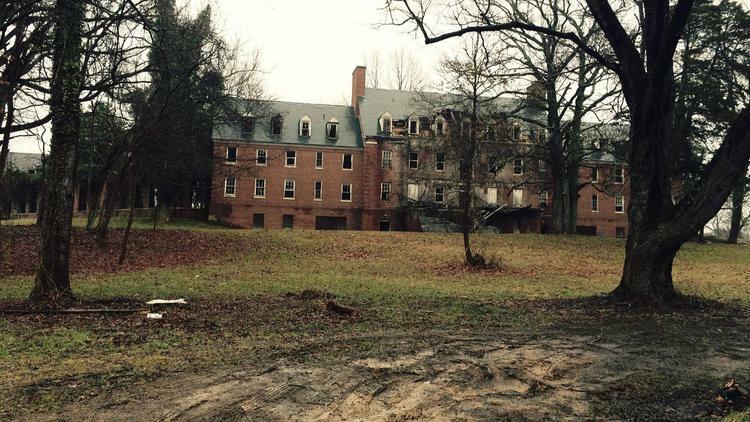 Preserving some of the essential – but decaying – buildings on the 60-acre campus would be a particular challenge for a developer, the study found. However, members of the community have lobbied long and hard for the preservation at least some of the historic buildings. The entire hospital site was added to the National Register of Historic Places in 2011.